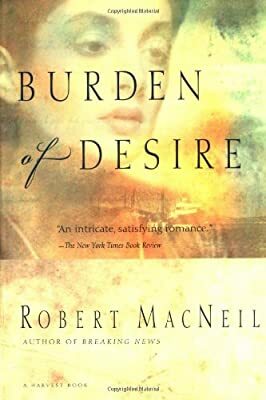 Author: MacNeil, Robert Set In . . . The disastrous 1917 explosion of a munitions ship in Halifax Harbor, Nova Scotia, forms the backdrop to this “rich, abundantly humane love story” (Chicago Tribune)-”a powerful piece of work” (Washington Post Book World) that marks an “auspicious fiction debut for an already accomplished author and award-winning journalist” (Chicago Sun-Times).